If you’re planning a trip abroad from the ever popular Gatwick airport, you’ll need safe and reliable transport to ensure that you get there on time. Alternatively, you might be looking for a minicab that can get you back into the city from the airport, and if that’s the case, we can help too. Whether you’re a solo traveler or travelling with friends or family, we have Gatwick taxis to suit all requirements. Choose from our extensive fleet of vehicles, and we’ll pick you up from either Gatwick airport or your chosen pickup point, and you can sit back, relax and have a pleasant journey. Spend less time stressing about how you’re going to get to the airport, how much luggage you have and whether or not you’ll be on time. 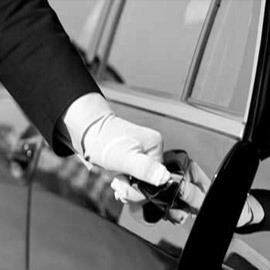 With Clocktower Cars you’ll be in safe hands, and you can always count on us to be on time, friendly and professional. 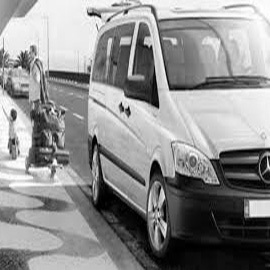 All of our modern vehicles are clean, spacious and fully air conditioned, meaning your taxi to Gatwick airport will be comfortable no matter how far the distance may be. What’s more, your taxi Gatwick to London will be kind to your bank balance. That’s because we never impose any hidden charges and instead, present one single charge that will cover your whole journey regardless of any waiting, road tolls or car park prices. This is something that we believe makes us stand out amongst our competitors. 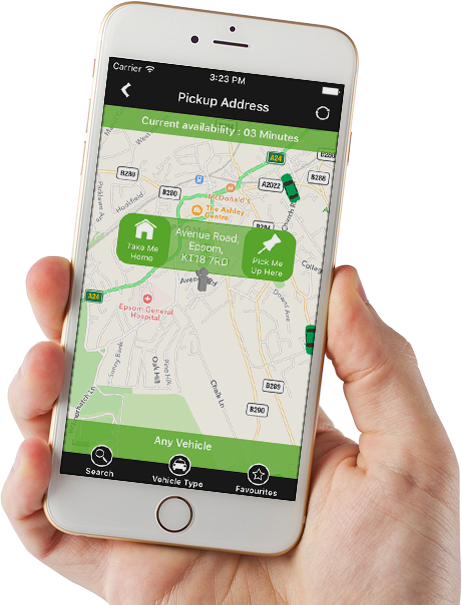 With experienced drivers that have full training and complete knowledge of the area, you won’t have to worry about them being there on time so that you can catch your flight. Similarly, all drivers can monitor your flight’s status so if your journey home is delayed because of unforeseen circumstances that won’t be a problem. When booking your airport taxi to Gatwick, we also have an option for a Meet and Greet service where one of our friendly drivers will wait at a previously agreed arrival spot for you to help you with your journey. All of our drivers will be immaculately presented with a Clocktower Cars uniform, and their details will be sent to you via text message to prepare you don’t need to fret about overlooking them. To book your taxi from Gatwick with us today call 01372 747 747 or click here to book online. I was really surprised that my driver didn’t charge me extra because my flight was a little bit late. I’ll definitely be using Clocktower again if this is the policy that they work with. Quick, simple and affordable – three things I look for in a taxi service and three things Clocktower certainly is. I use Clocktower to meet my clients at the airport and I’ve always had positive feedback no matter where they have travelled from. Most taxi companies don’t have the patience to wait around for you after a flight so I was happy that my driver was exactly where I needed him to be after a long journey.